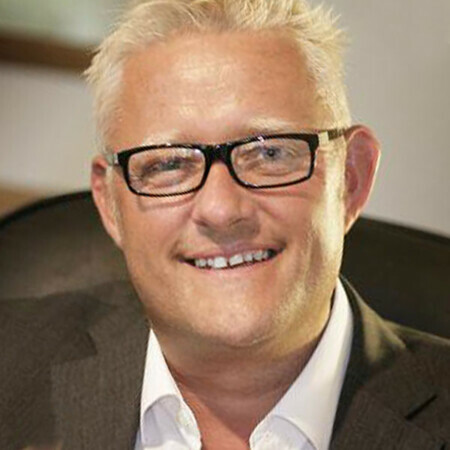 The NLP Coaching Company was founded by Life Practice UK CEO Mark Shields a former Barclays head of investments in 2005. A multi award winning organisation the mission of the business is to offer UK and international students a full range of accredited courses that enable them upon graduation to set up and sustain their own successful coaching business. 1 A full range of world class professional courses via our online coaching academy, for UK and international students, looking to enter the industry professionally as a life coach, health coach, business coach, executive coach or NLP professional. 3 A full range of business building courses to help and guide our students to set up their own dream coaching business upon completion of their coaching training. These courses are based upon our world renowned business book for coaches the CAM Coach book. Courses include mentoring, success in business courses, lectures, business planning days and global webinars. CAM Coach range of courses are designed specifically for those students looking to gain qualifications in various coaching modalities and upon course completion set up and run a successful coaching business. Mark and his team have been doing this for over 10 years and have helped some of the worlds most suctcessful coaches and practitioners set up in business using the CAM Coach model. This is what make Mark and his team so unique as they really do offer the full professional package. 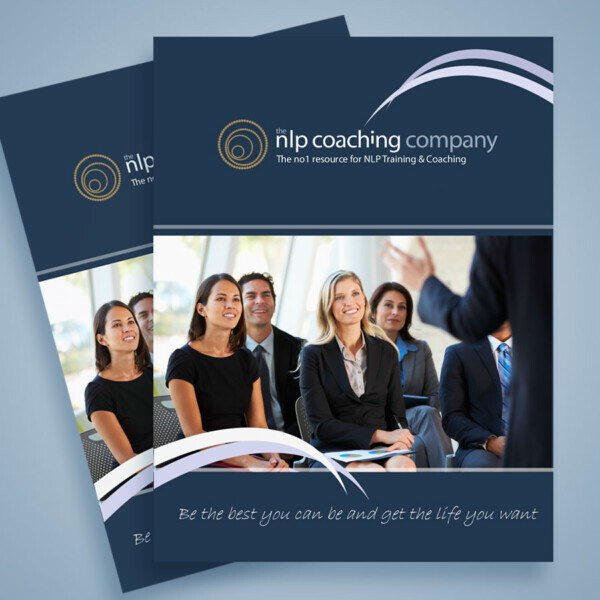 Over the last ten years the CAM Coach business set up courses have assisted over 5000 life coaches, nutritional coaches, NLP Practitioners, executive coaches, health coaches set up a successful business. 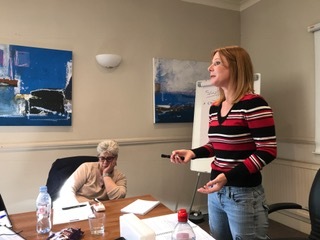 All of our training executive still run successful private coaching practices using NLP, Hypnotherapy, Life and Business Coaching on a regular basis. We have practices in Harley Street, Rodney Street, Hitchin, St Albans, Richmond, Cambridge and Brighton. Mark Shields a former Barclays head has coached individuals and businesses all over the world. He is known within the CAM industry as “the CAM COACH” based upon his best selling NLP business books and courses of the same name. The CAM COACH programs have become the UK’s leading business resource for coaches with its material now deeply embedded in degree syllabus at several UK universities. He became a Master Trainer of NLP in 2008 when he was recognised for his insight, development and unique advancements within the NLP arena by the Mind Institute in Australia. In 2018 Mark was invited to join coaching legends such as Dan Lok, Robin Sharma T. Harv Eker Matt Bernstein and John Lee and showcase his work as a member of the Wealth Dragons team. 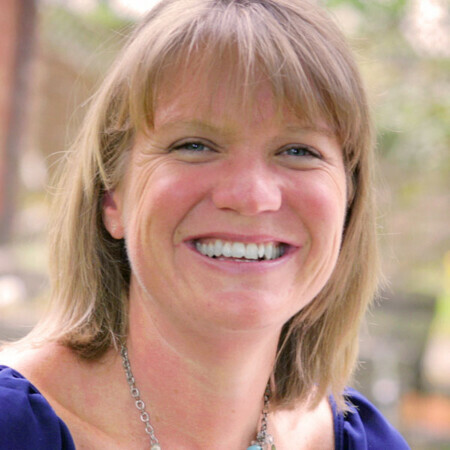 Karen Shields is co-founder of the NLP Coaching Company and holds two degrees: BA Hons Degree in Design and Media Management and a BSc degree in Nutritional Medicine. Her areas of expertise are Offline Marketing and Social Media Management. She is also a Wellbeing and Health Trainer on our courses.